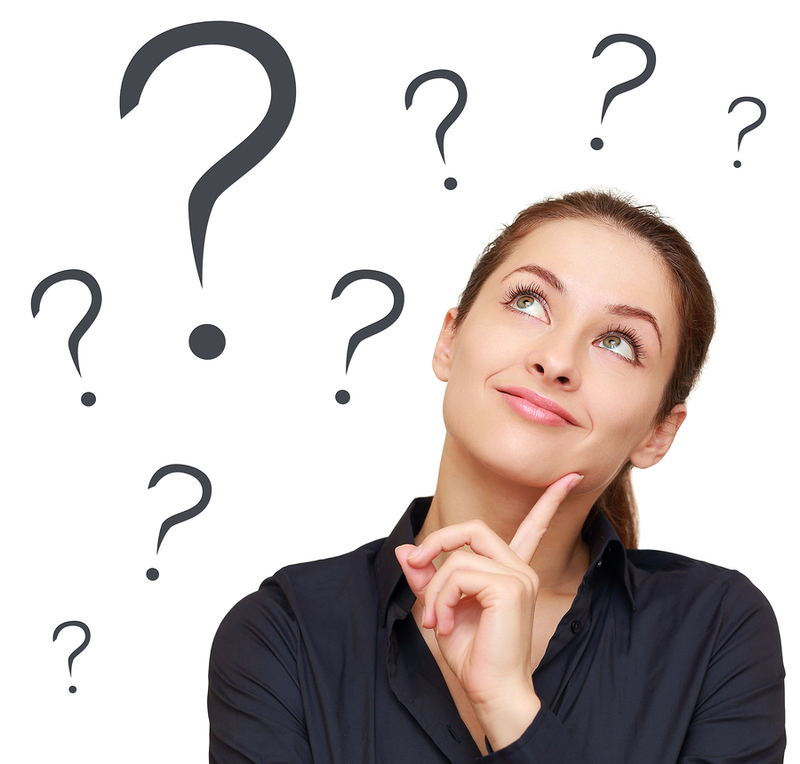 Take this quiz to check your knowledge! 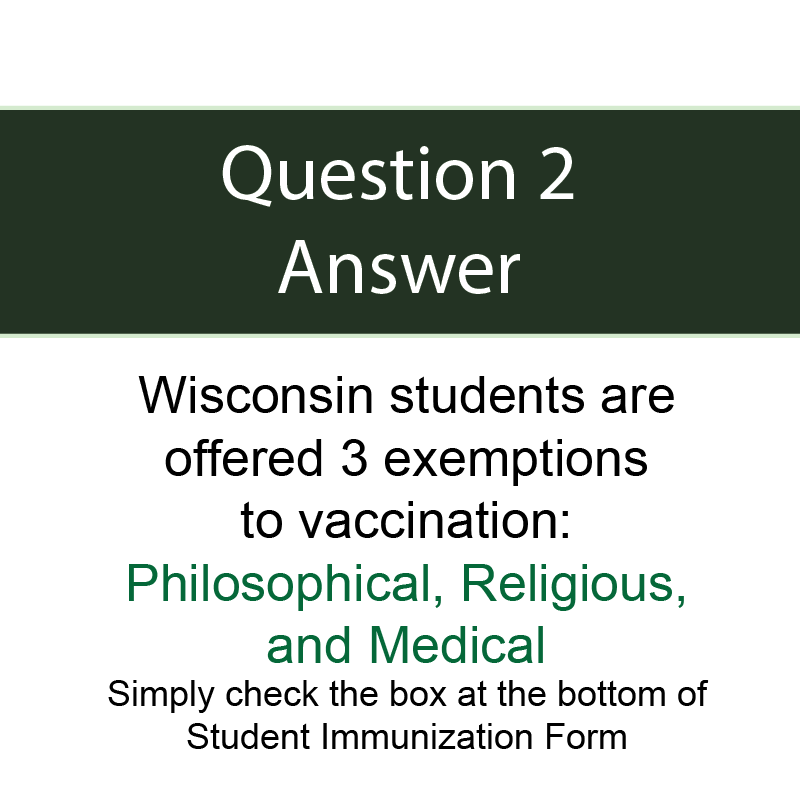 Question 1: How many vaccines does a child need in order to attend public school/daycare? 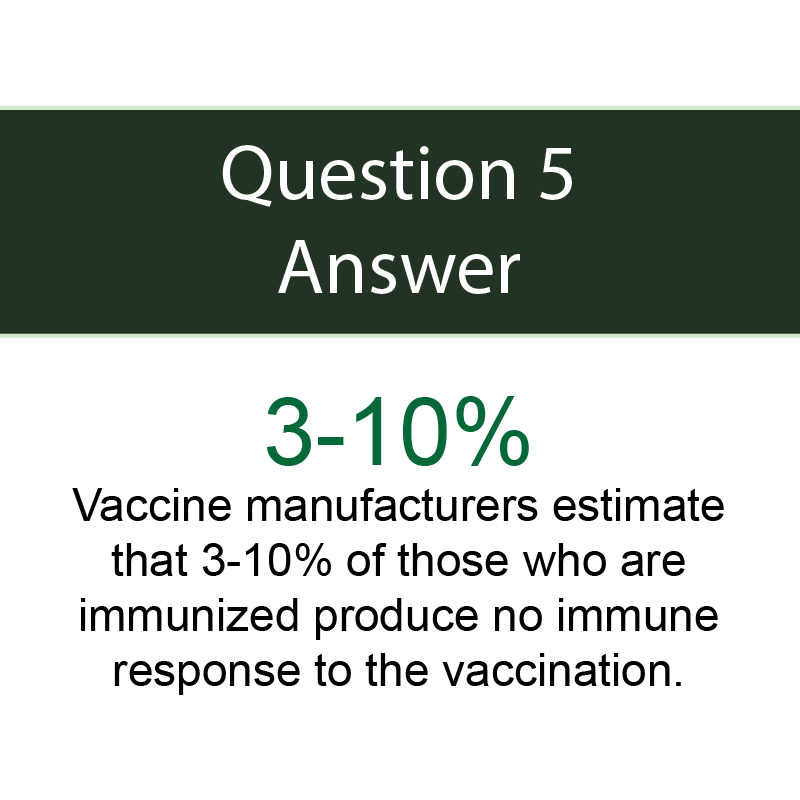 Question 2: How long are vaccines typically trialed before being approved for use? 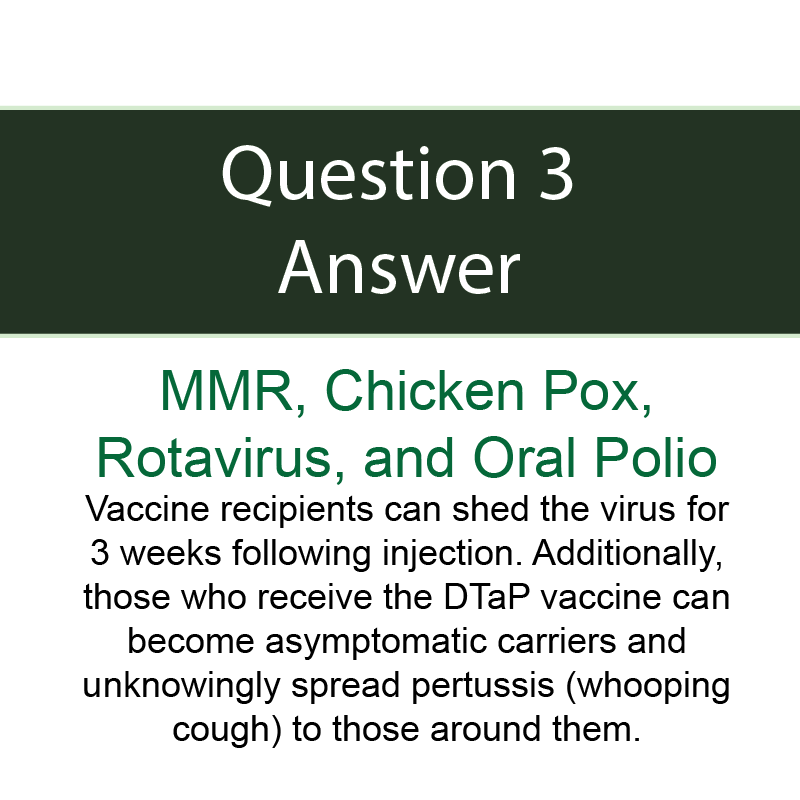 Question 3: Which vaccines shed the virus and for how long? For more information about shedding, click here. 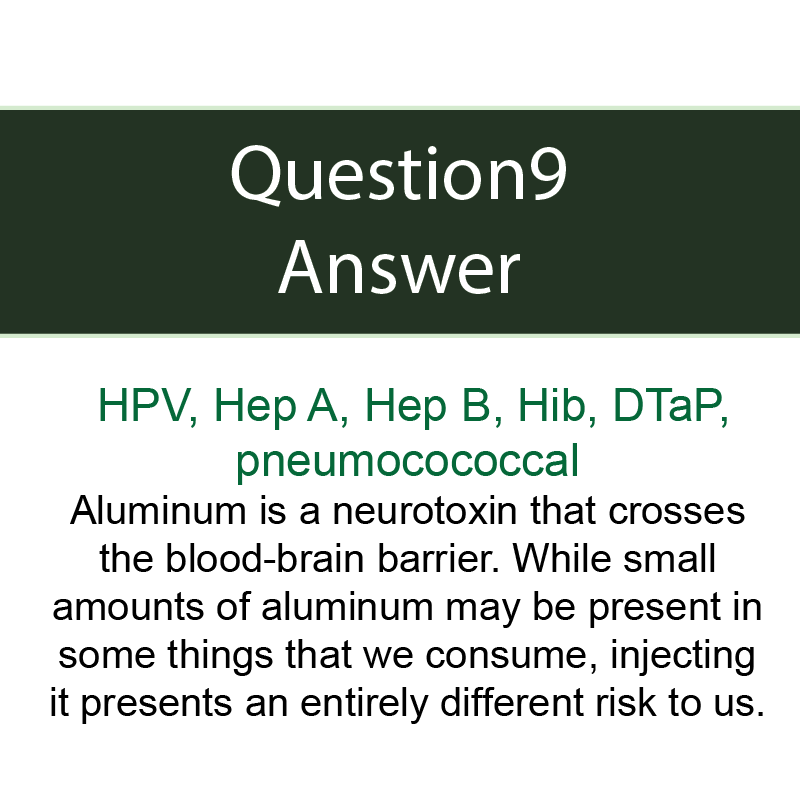 Question 4: Which vaccines contain more than the FDA approved amount of aluminum? 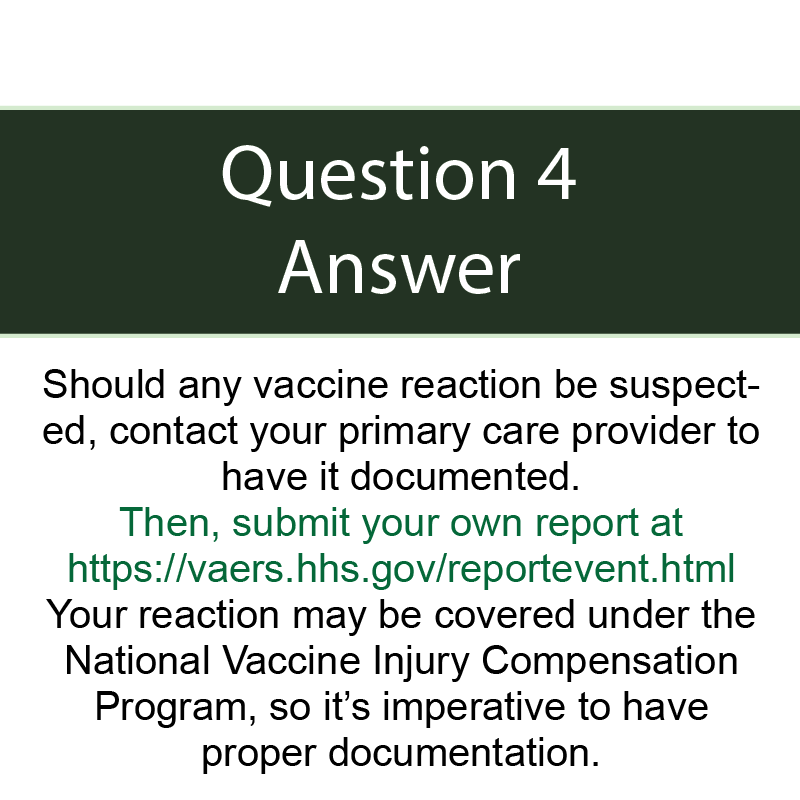 Question 5: What percent increase in reported fetal deaths took place the year the CDC recommended the flu shot to pregnant women? 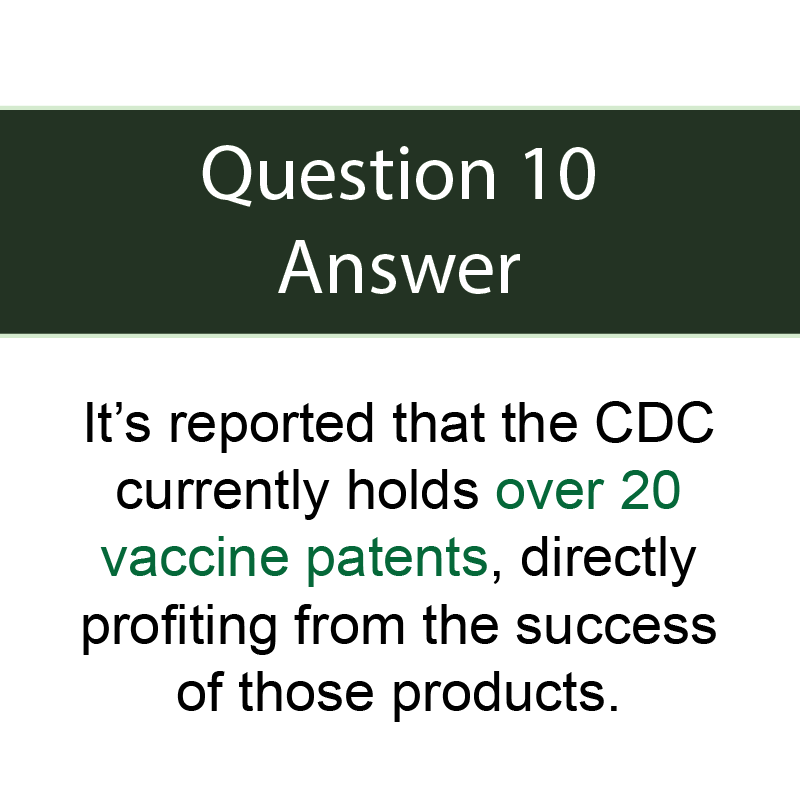 Question 6: About how many vaccine patents does the CDC reportedly own? 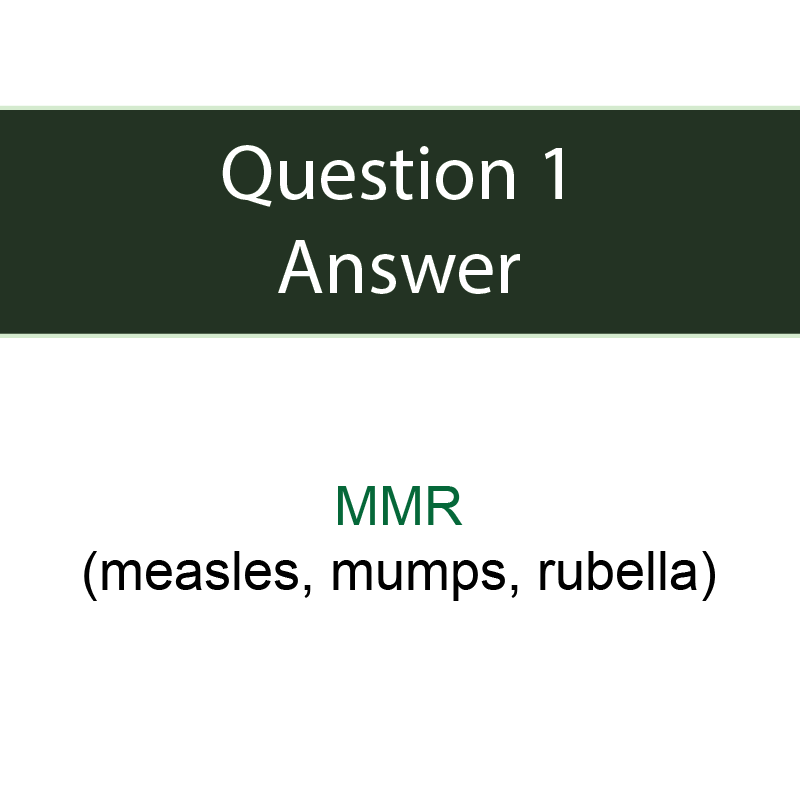 Question 7: What rank was the US in infant mortality prior to routine vaccination and what is it today? 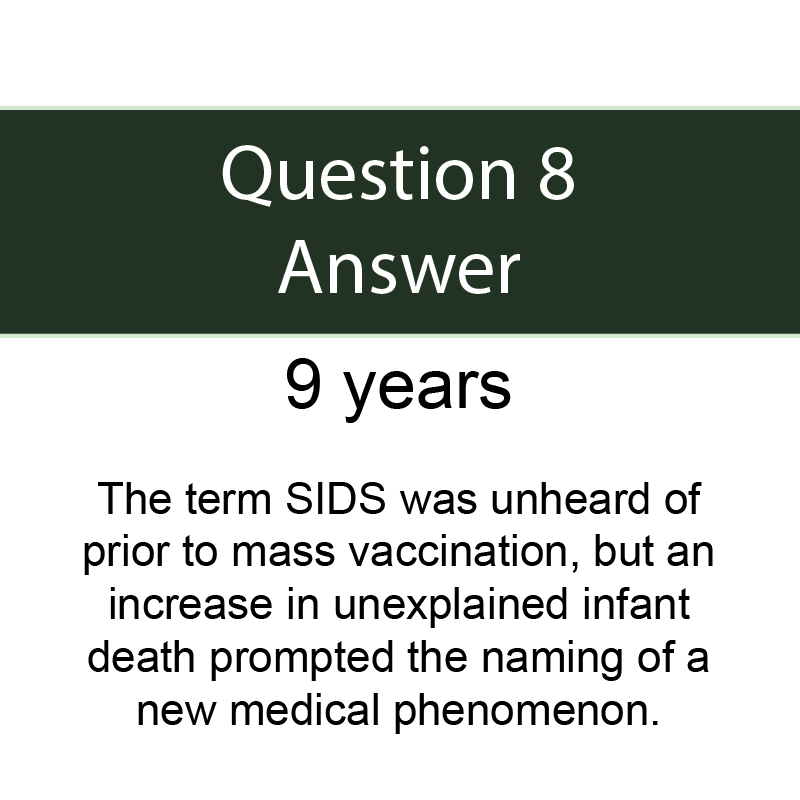 Question 8: How long after the introduction of routine vaccination did the phenomenon of SIDS come about? 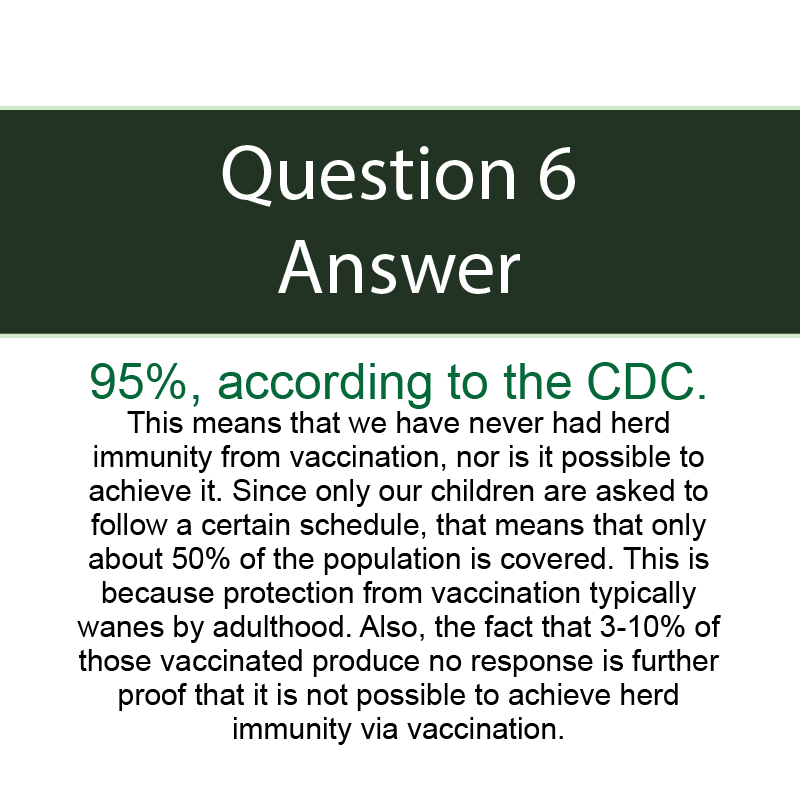 Question 9: Which vaccine does the government knowingly admit to causing chronic arthritis? 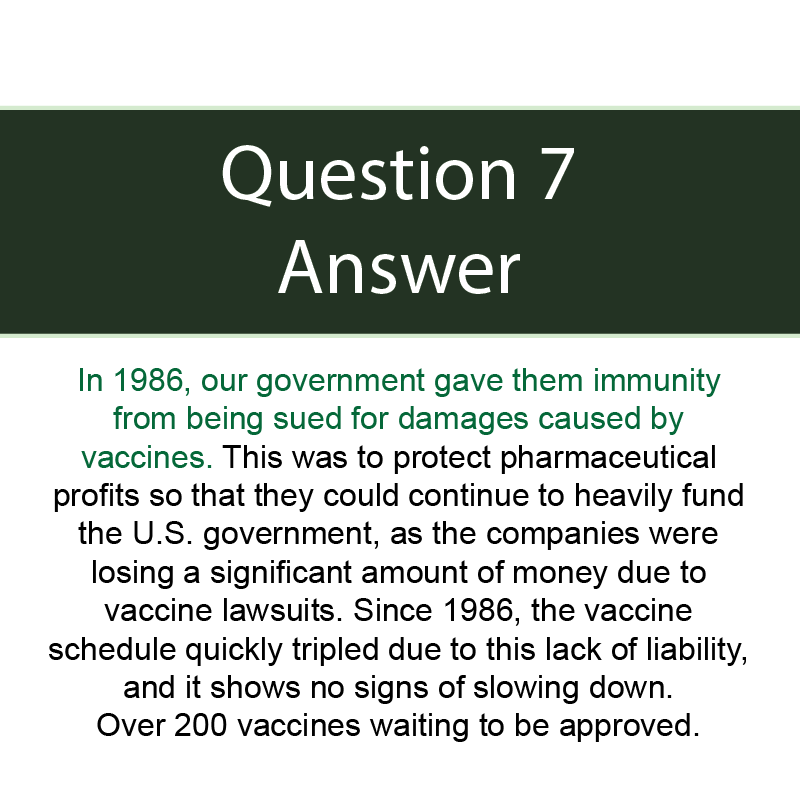 Question 10: In what circumstance can you sue vaccine manufacturers? Become a member today and gain exclusive access to all of our informational resources!